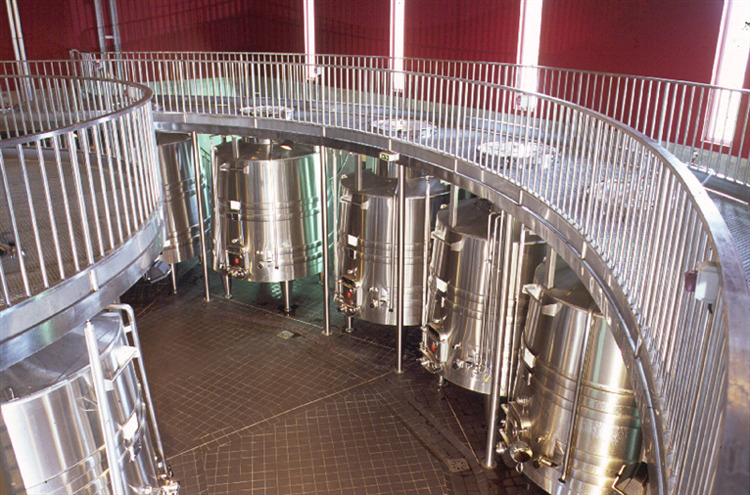 This 25ha Château, situated in Moulon, to the south of St Emilion, is owned and run by the Massé family. This vintage they have produced a wine with a lovely aromatic red fruit bouquet and a palate full of ripe fruits, very soft tannins and a little hint of spice. 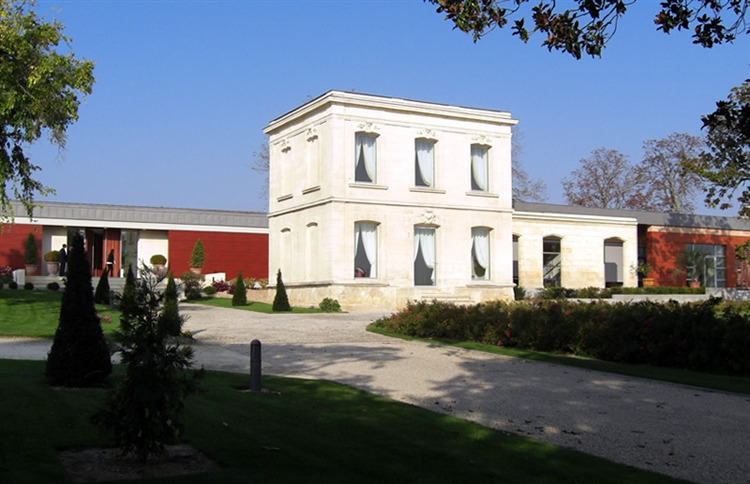 This 25ha Château, situated in Moulon, to the south of St Emilion, is owned and run by the Massé family who produce a terrific wine that is another great choice for your everyday claret. A lovely aromatic red fruit bouquet and a palate full of ripe fruits, very soft tannins and a little hint of spice. Goes well with braised oxtail with basil dumplings.